Home Latest UK News Confirming Brexiteers’ doubts about May? At any time over the last two years, you’ve always been able to hear the faint jangling of Brexiteer nerves, a suspicion that the prime minister doesn’t really believe in leaving the EU. Some Remainers would even brand it paranoia. Her usual backers, and the prime minister, would say that she has an unwavering commitment to taking us out of the EU. But from one of those who know her best, there is evidence that she is indeed, rather reluctant about the whole thing. 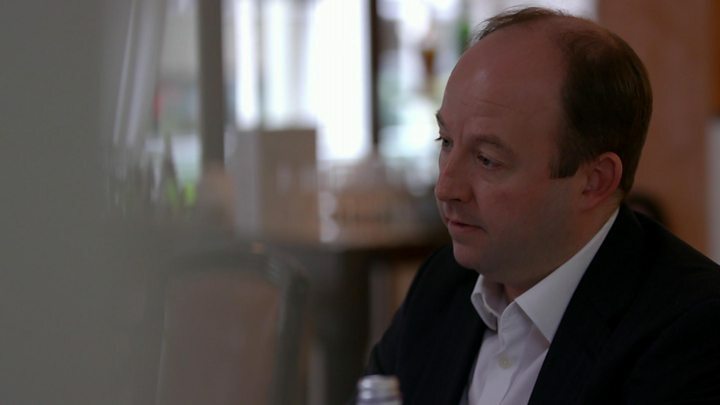 As part of a BBC 2 documentary, where I’ve been following every dip and peak of Brexit’s rollercoaster, I’ve been speaking to Nick Timothy, Theresa May’s former chief of staff. He had to quit his job after the election disaster of 2017, but was long regarded, alongside Fiona Hill, as one of the most influential thinkers around Theresa May and one of the tiny handful of people who really know her mind. In his reflections, he says the prime minister has seen Brexit as a problem rather than an opportunity, and that is one of the explanations for the government’s struggle. He told me the prime minister actually sees Brexit as a “damage limitation exercise”, that she and other ministers have “struggled to see any economic upside”. That has meant, he believes, that the government has struggled, because they have been trying to manage what they see as problems, rather than seeing the opportunities. “If you see it in that way, then inevitably you’re not going to be prepared to take the steps that would enable you to fully realise the economic opportunities of leaving,” he said. His remarks are, frankly, likely to rattle both sides of the Tory Party, given his role and record in helping setting out Theresa May’s early path in Number 10, and then in the disastrous election campaign. But his assertions might confirm some of the doubts in Brexiteers’ minds about her personal view on the whole thing. Given that he was an instrumental part of those early decisions, that won’t win him any new friends. But as we grind towards the date of our planned departure in a political mess, for Mr Timothy at least, that relates back to early mistakes. Mr Timothy, a Brexiteer, also didn’t hold back when describing the attitude of many in Parliament. He told me that many MPs write off Leave voters as “being racist, stupid or too old to have a stake in the future” and warned that the government’s mishandling of Brexit risked “opening up space for a populist right wing party … this is one of the dangers of where we are right now”. Mr Timothy, who many MPs consider to have been responsible for some of the mistakes of the 2017 general election campaign, also said that Theresa May’s premiership had “not been bad, but unlucky”. The interview is part of Inside the Brexit Storm, a behind-the-scenes programme following the twists and turns of the Brexit process, to be transmitted shortly. Movie review: ‘Geostorm’ snowed under by politics | GO!